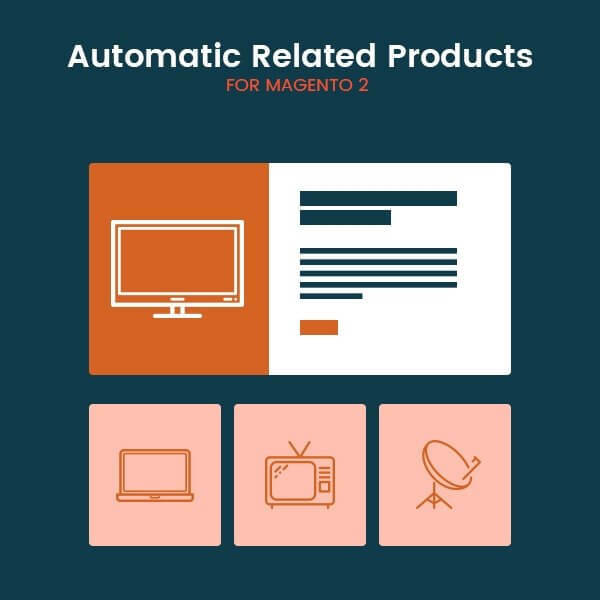 Mageants Introduces related product extension for Magento 2. It displays related product automatically to your customer and helps to find relevant product easily. Download it with our 90 days FREE support.